Applied Theatre: Research is the first book to consolidate thinking about applied theatre as research through a thorough investigation of ATAR as a research methodology. It will be an indispensable resource for teachers and researchers in the area. The first section of the book details the history of the relationship between applied theatre and research, especially in the area of evaluation and impact assessment, and offering an examination of the literature surrounding applied theatre and research. 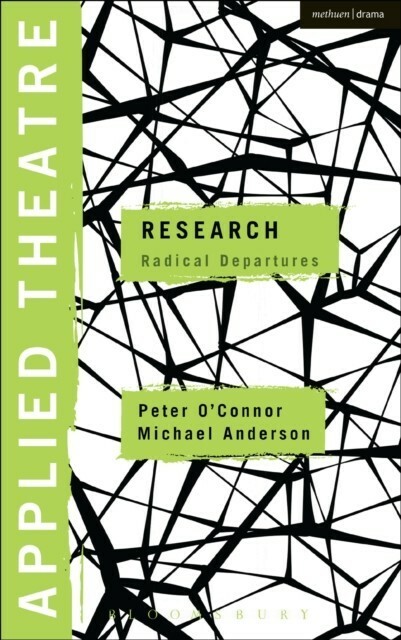 The book then explores how applied theatre as research (ATAR) works as a democratic and pro-social adjunct to community based research and explains its complex relationship to arts informed inquiry, Indigenous research methods and other research epistemologies. The book provides a rationale for this approach focusing on its capacity for reciprocity within communities. The second part of the book provides a series of international case studies of effective practice which detail some of the key approaches in the method and based on work conducted in Australia, New Zealand, Singapore and the South Pacific. 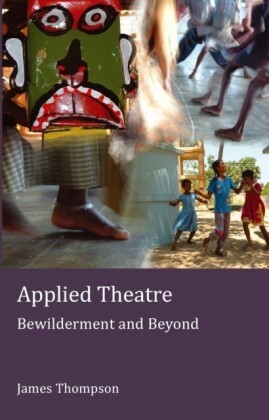 The case studies provide a range of cultural contexts for the playing out of various forms of ATAR, and a concluding chapter considers the tensions and the possibilities inherent in ATAR. This is a groundbreaking book for all researchers who are working with communities who require a method that moves beyond current research practice.